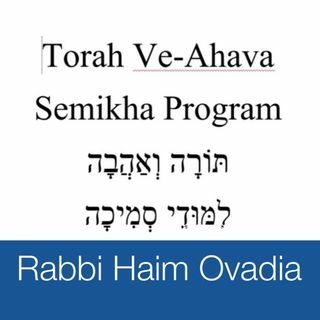 In this session we discuss chapters 375-378 from the Tur Yoreh Deah. The Tur speaks of the practices at the funeral. The concept of Maamad and how it has changed and evolved over the centuries. we also speak of the sensitivity one should develop when offering condolences and visiting the mourners.